Choosing a cabinet starts with door style. 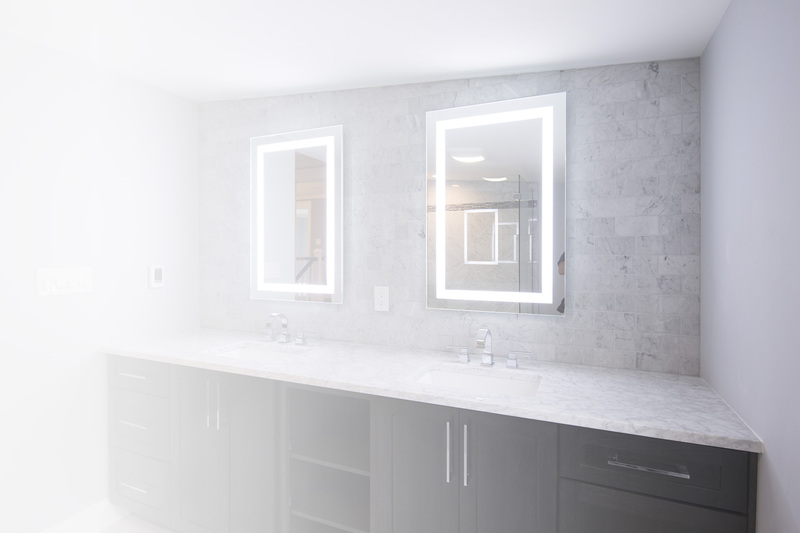 Let us help you turn your bathroom into a beautiful space. 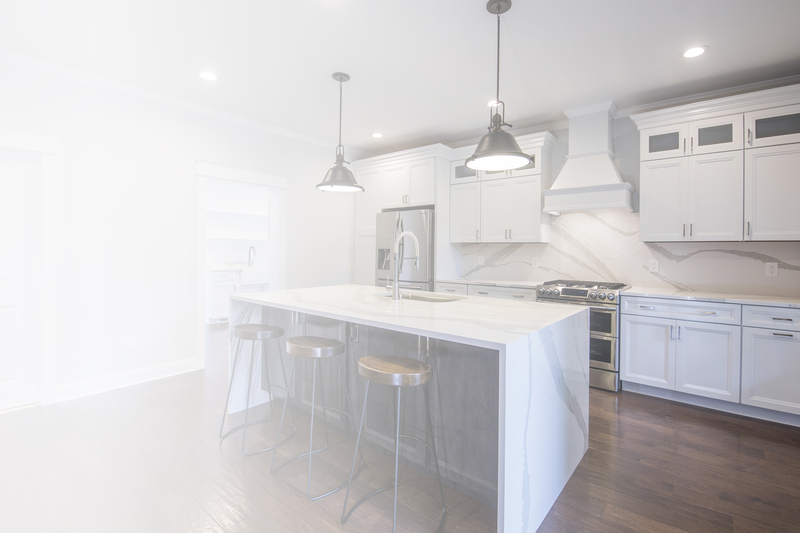 We know that remodeling your kitchen or bathroom comes with a lot of questions, and our staff is here to answer. Browse through our galleries for inspiration and ideas, or read about our four-step process that simplifies your project. No matter what your style is, we’re here to help you discover your ideal kitchen. 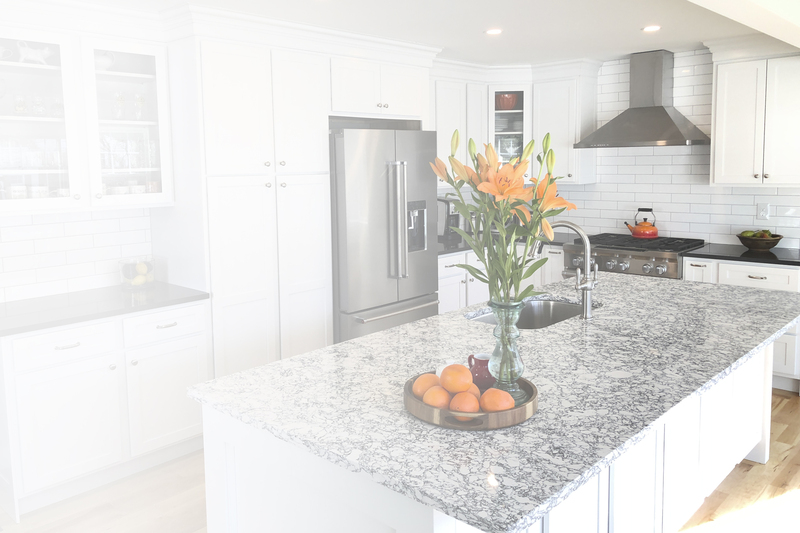 “Our Experience with Testo Kitchens has been terrific.